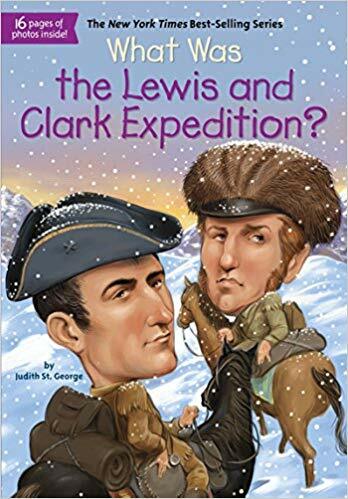 When I first started teaching about Historic Figures I was given a set of "American Heroes" itty-bitty books and a pat on the back. That was it. We had about 2 weeks to stay on the topic, and I had no idea how to fill in that time. 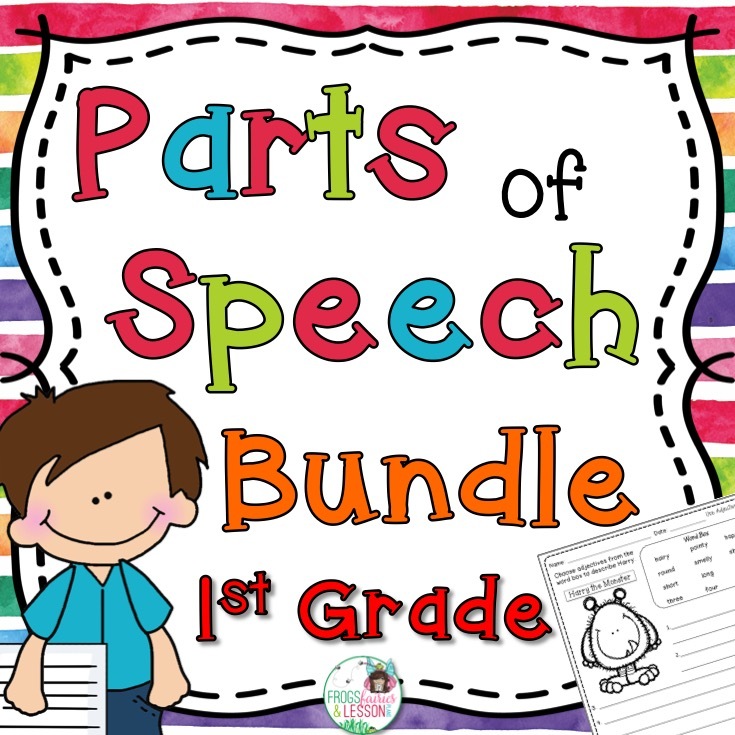 Each year after that I added new ideas to my lesson plans, and now I have a number of things that I do that make these lessons enjoyable for my students and me. 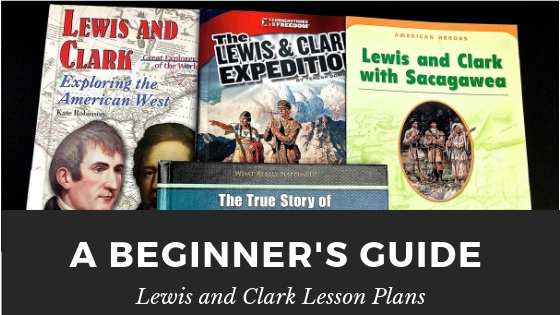 Here are some suggestions to help you put together lesson plans that you and your students will enjoy! This is the most important step for great lesson plans, in my opinion. If you are using library books, start looking for them 2 to 3 weeks in advance. I've made the mistake of waiting until a week before I needed the books, and they were all gone! Tips for Success With Books! 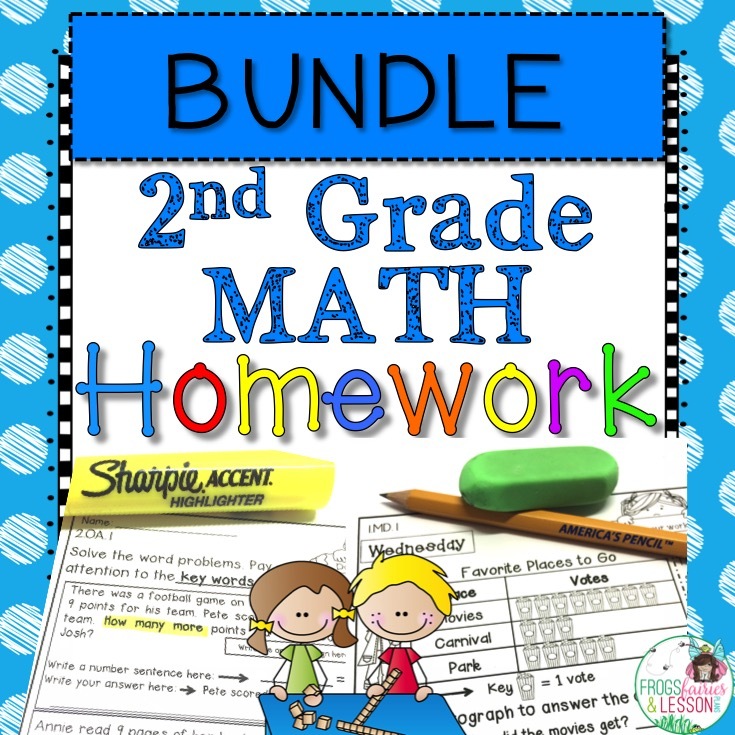 Get as many books as you can in a variety of reading levels. 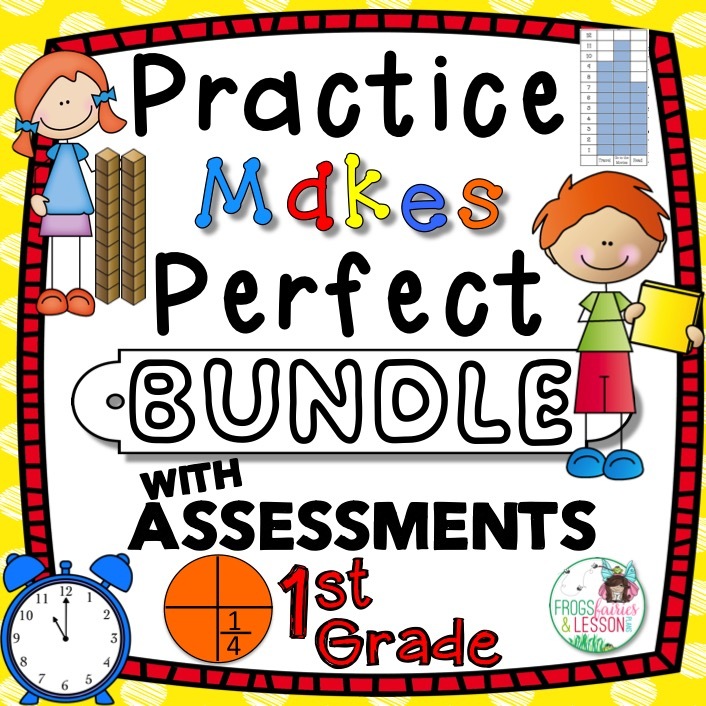 Become very familiar with each book so you can pull things from each one as needed when you write your lesson plans. I always added sticky notes to important pages so I'd remember what to use them for. Don't feel like you have to read a book from start to finish. You can use excerpts from different books to make a point. Don't pass on a book that's too hard to read. Use it for its illustrations! 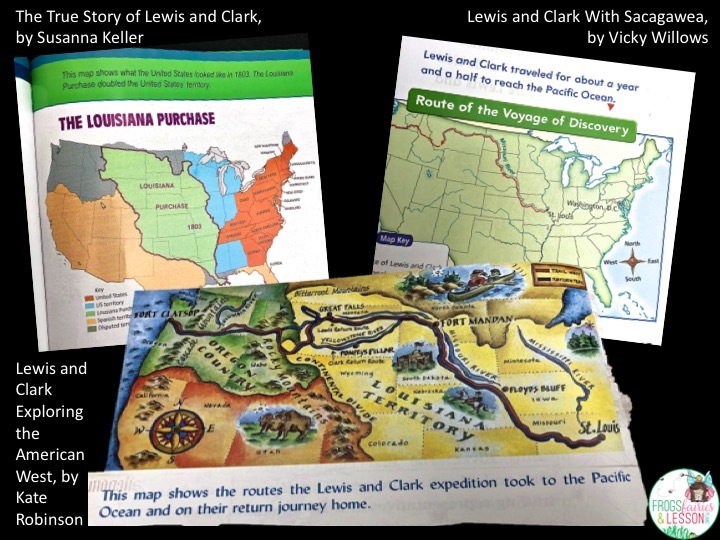 These illustrations are fantastic to teach map skills! 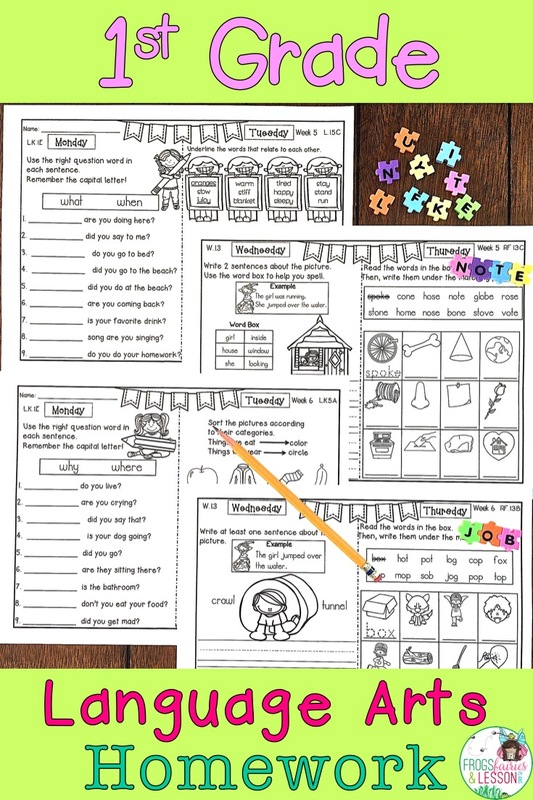 These are great to teach inference! "What can you infer about this woman's role by looking at this illustration"? Try to add books to a basket AFTER you have used them and allow students to browse the books in a literacy center. 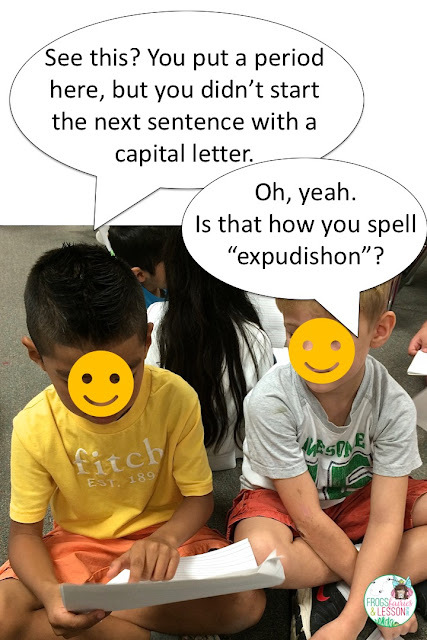 Kids are always interested in things that the teacher used! 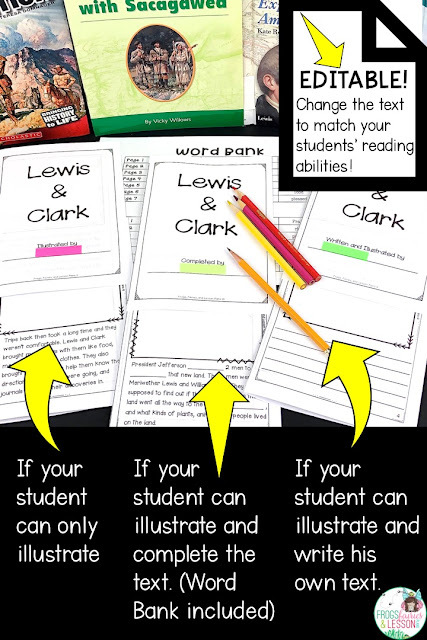 If you want, add paper to the center so students can write a reading response. Another thing that will make a huge difference in how successful your lessons are, is being really familiar with Lewis and Clark's expedition. Don't wing it. 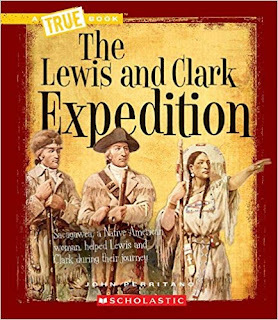 My students and I love this Lewis and Clark unit. Part of the fun for all of us is my being able to tell them bits of the story like a story teller would. 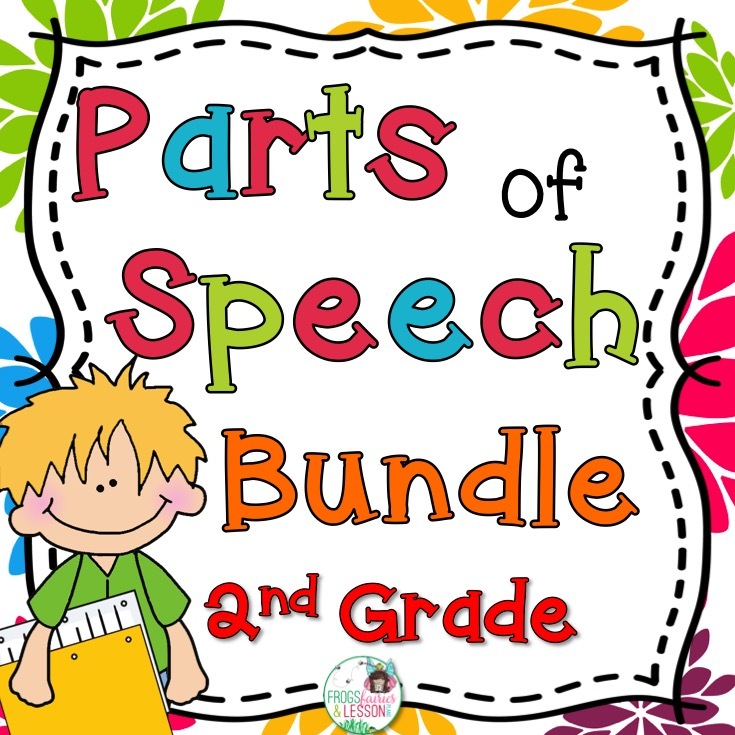 Interchanging telling and reading makes these lessons a lot more fun and engaging. I'm a huge fan of anchor charts. 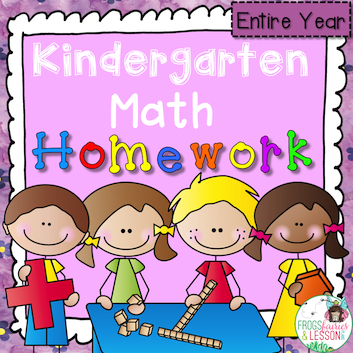 They are helpful when I want to review what we've already learned just before starting a new lesson. 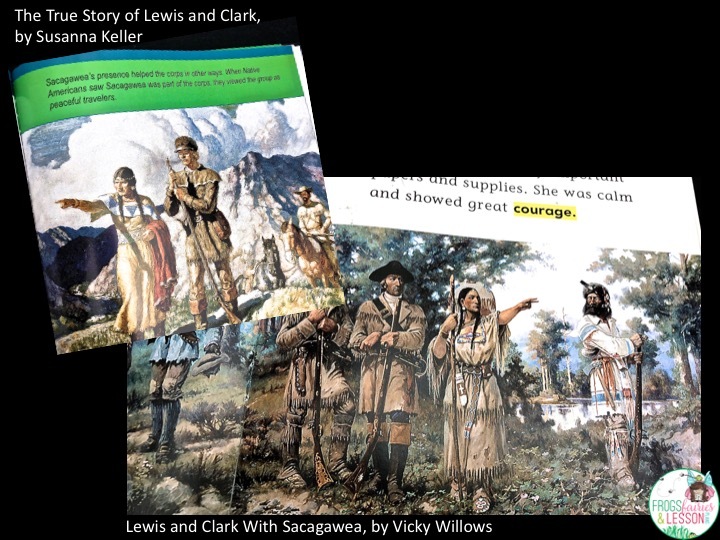 For this unit, I use a chart with a title and bullet points, but you could make a KWL chart or a web diagram if you prefer. I also have my students recording information as we go along. 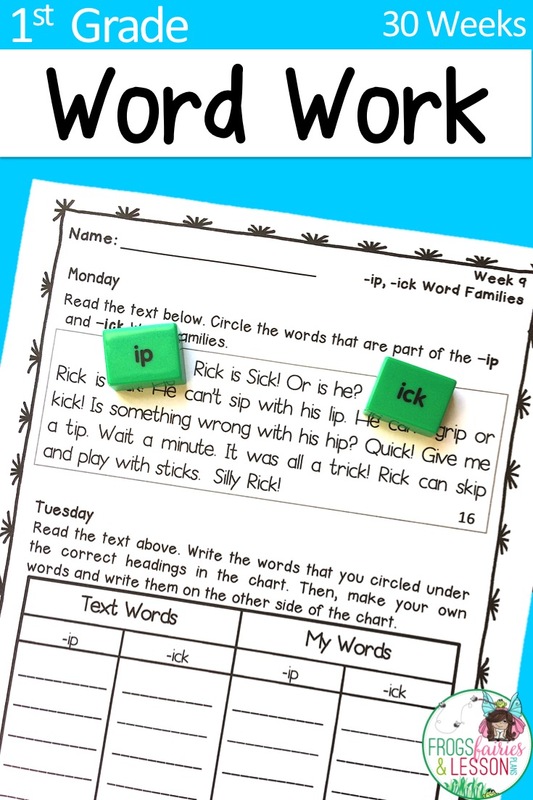 It's a way to hold them accountable for their learning. You can ask your students to write on a notebook, you can take a few sheets of lined paper and staple them together to make a cute booklet, or you can find templates online. It's important to include activities in your plans that go beyond just giving information. I always make sure to assign activities that make my students think about what they've learned. 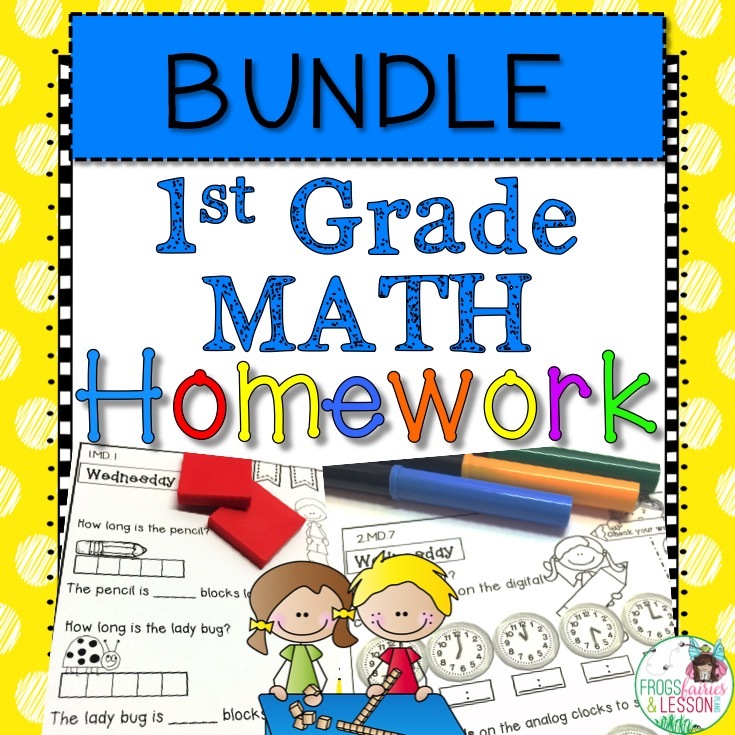 They can complete Venn Diagrams, write opinion or informational pieces create learning walls, make posters, and write each other questions about the topic. Let's be real. There's no way to fit more reading and writing into our already crammed lesson plans! 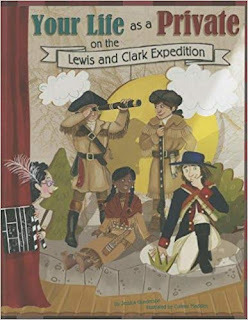 The secret to fitting Social Studies into a super busy day is INTEGRATION. Teaching nouns in Language Arts this week? 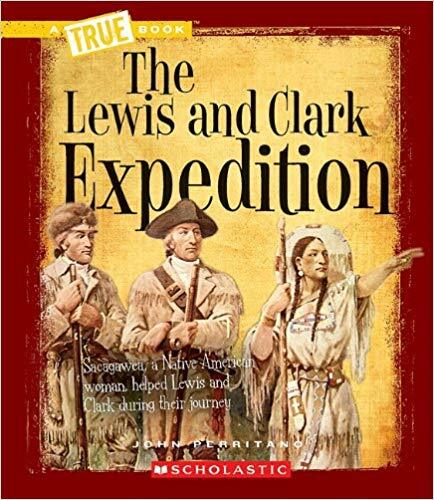 Use a Lewis and Clark book (that you've browsed and prepared ahead of time) to teach your lesson. 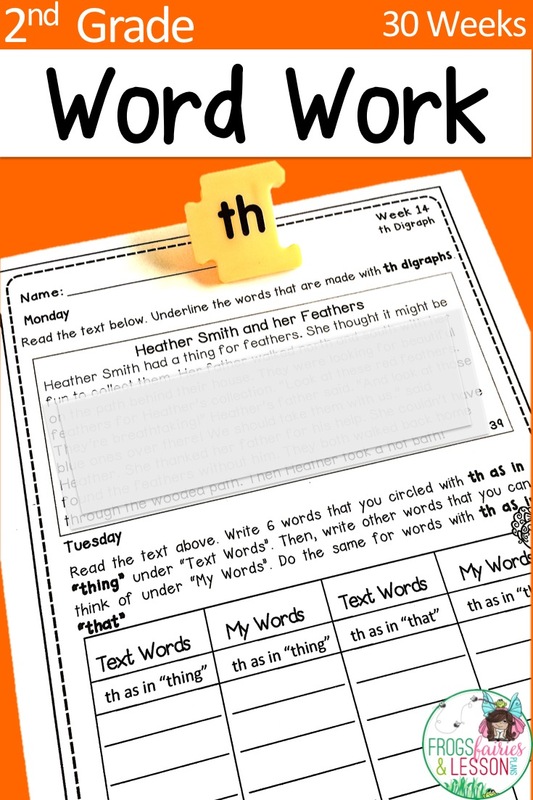 Showing kids how to edit their writing? No problem! 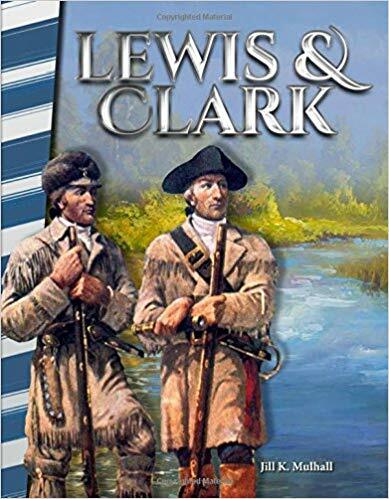 Use a Lewis and Clark book to model capital letters and punctuation, have books available for spell checking, then have students check each other's work! 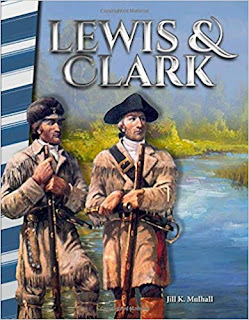 ➼ Remember that you can read Lewis and Clark books just before you start lessons for the day, right after kids come back from recess, just before dismissal, and other moments when we tend to let time go to waste. Kids LOVE when they get to share and learn from each other! When you write your lesson plans, make sure to allow time for student interaction. Leave work facing up on desks and allow students to walk from desk to desk with a partner. 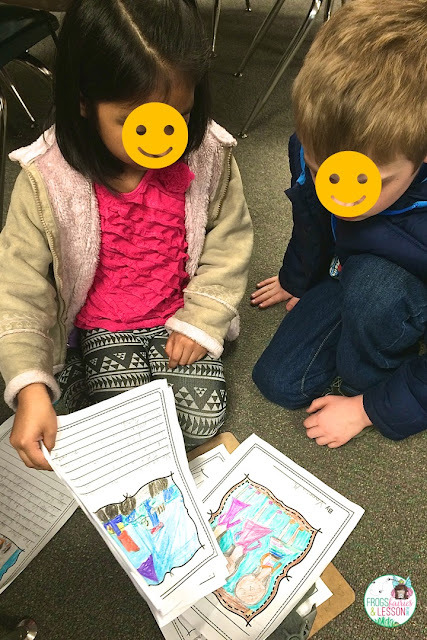 Partners spend time looking at their peers' work and ask each other a question about the work. Have partners bring their writing to the carpet and read their work to each other. "Partner 1" reads first and "Partner 2" gives feedback, then they switch roles. Students sharing their work during Writer's Workshop. 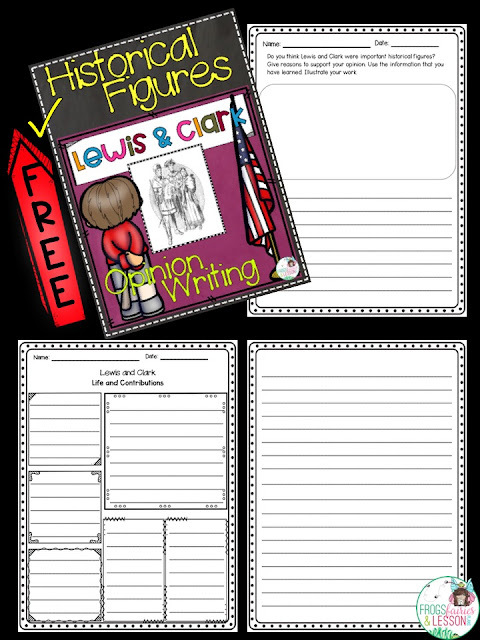 I hope you can use some of these ideas when you write your lesson plans. Keep in mind that my plans did not include all of these right from the start. Allow yourself time to grow and be proud of what you accomplish this year!